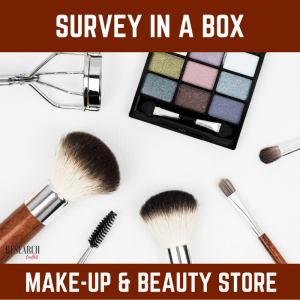 EVER WANTED TO WRITE A SURVEY BUT NOT SURE WHAT TO ASK? 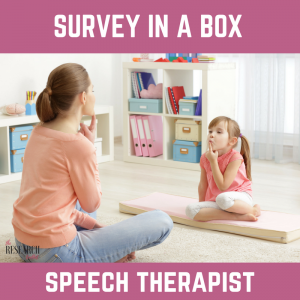 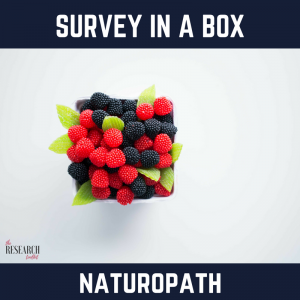 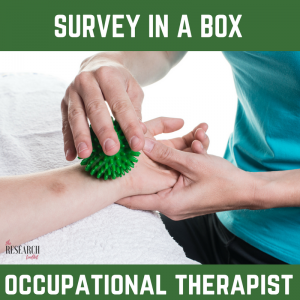 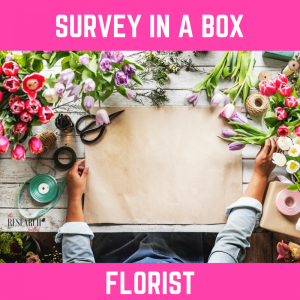 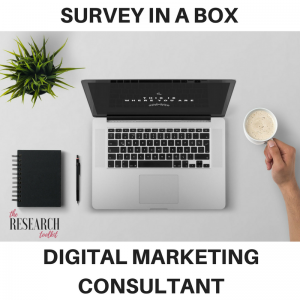 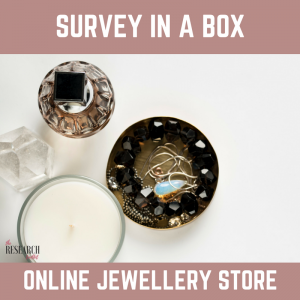 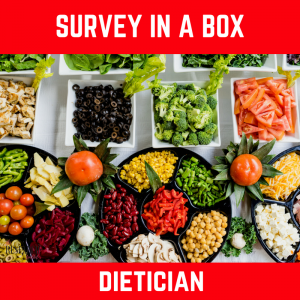 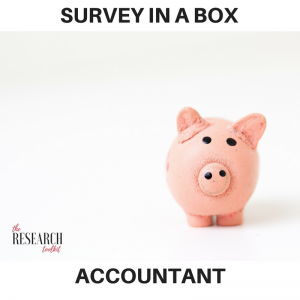 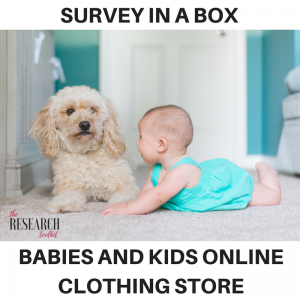 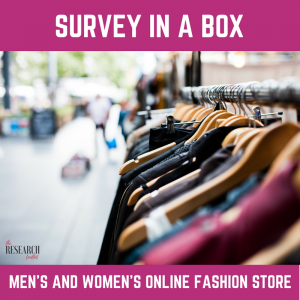 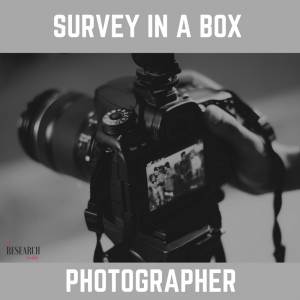 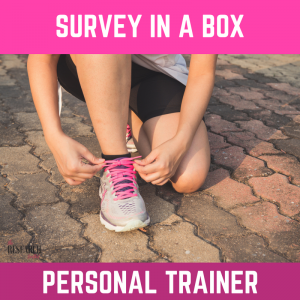 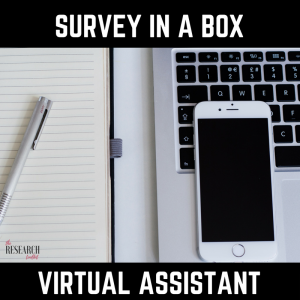 GET A SURVEY IN A BOX – CUSTOMISED FOR YOUR BUSINESS. 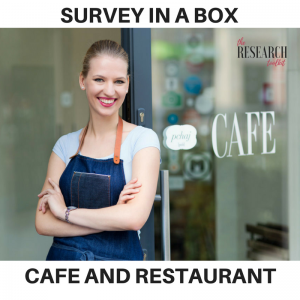 A survey template specifically designed for your business to get feedback from your customers. 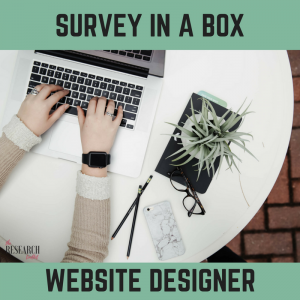 An invitation template you can use to invite customers to give you feedback. 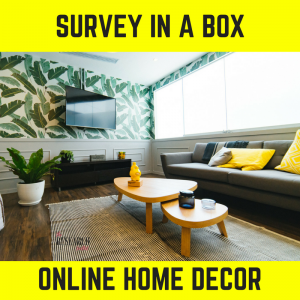 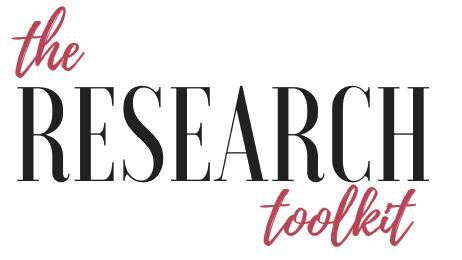 Step by step instructions on how to build your survey in less than 20 minutes using SurveyMonkey. 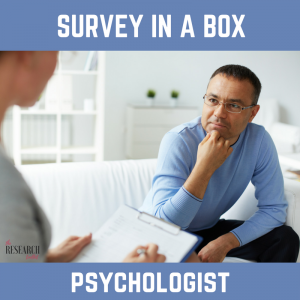 Guidance on how to interpret the results. 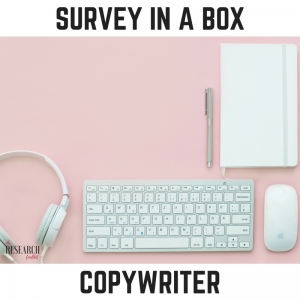 8 tips to survey success infographic. 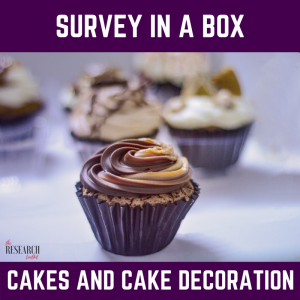 We have boxes for all kinds of businesses. 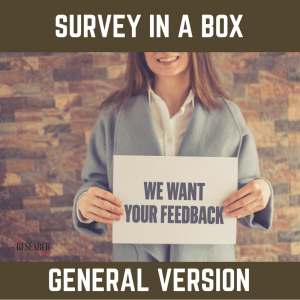 But if you don’t see your business in the list below, just download the ‘general version’ and tailor to your needs.